Kill3rCombo seems to be timing their next big announcement to arrive alongside the major news at this weekend’s PAX Prime convention in Seattle. How do we know? 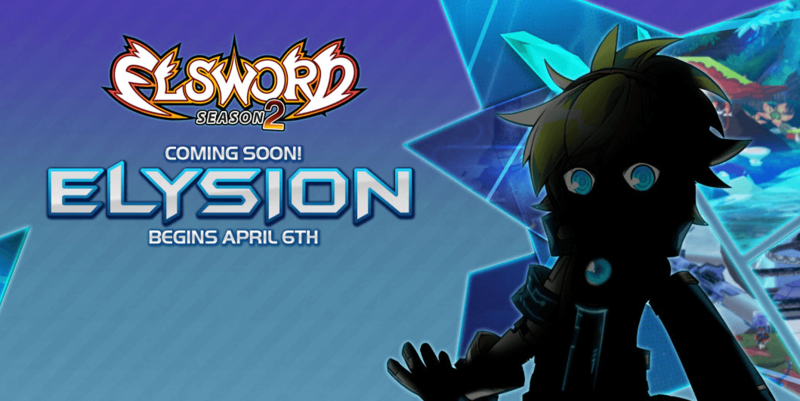 The teaser page has arrived on Elsword‘s site for Eve’s Transformation Evolution, and it seems this is a dark decision that may erase the very essence of her being. 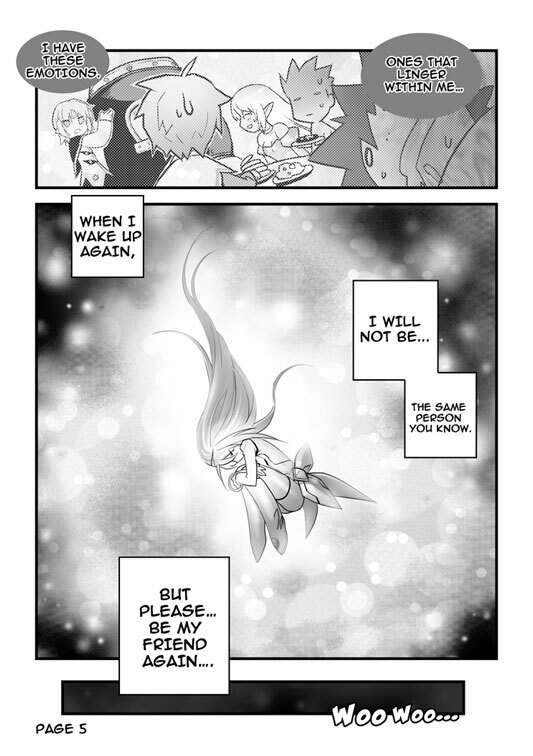 Check out the full teaser comic at Elsword’s site! With this evolution will come a new more brutal hunting class for Eve. 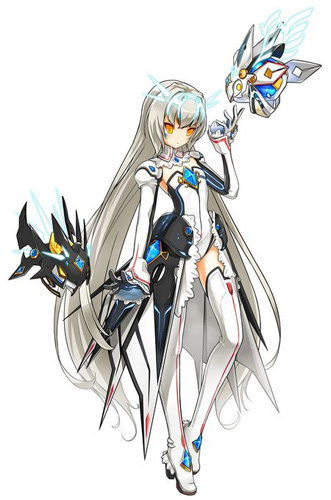 Packing ultra fast projectiles and homing fields, she’ll be a force to reckon with in PvP and bring quite a different dynamic to what players may be used to when dealing with Eve prior.